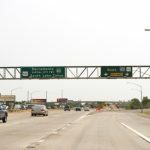 In 2007, community members organized under the name of Neighbors Advocating Sustainable Transportation (NAST), along with the Environmental Council of Sacramento, sued Caltrans over an inadequate Environmental Impact Report for its planned widening of Highway 50. 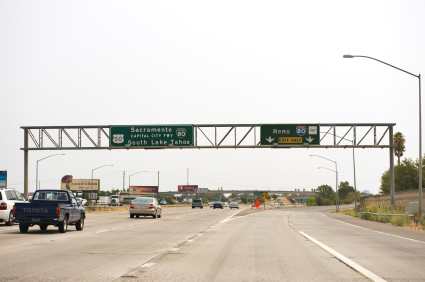 A coalition of Sacramento neighbors and community groups were able to use CEQA to ensure that necessary mitigation measures would be implemented as part of the highway expansion. In 2008 a Sacramento Superior Court Judge ruled that the EIR prepared for the project was indeed deficient. Caltrans ultimately agreed to implement a number of mitigation measures, including increased funding to public transportation to support more frequent service in certain areas and building a bike bridge over the highway.